Number of Indians heading to Canada to work or to settle there permanently is more than the Chinese. On the other hand, the US sees more Chinese arriving on their shores than Indian nationals. In terms of students thronging to Canada, China is, however, ahead of India. Statistics released by IRCC (Immigration, Refugees and Citizenship Canada) reveal that in the first half of 2017 (1 January 2017–30 June 2017) 13,670 work visas were received by Indians under the international mobility program as against 8,680 obtained by Chinese nationals. Under this program, skilled workers can be sponsored without a labour market impact assessment. The temporary foreign worker program, for which labour market impact assessment is required and necessitates that first priority should be to local Canadians, saw a similar trend too, as 2,190 Indian nationals received work visas as opposed to 635 Chinese. The Times of India stated that these statistics were not aberrant, as 2016 also saw 30,850 Indians receiving work visas, which was 50 percent more than in its preceding year. But the number of Chinese students gaining entry into Canada stood at 25,314 as compared to 20,845 Indians. Although the figures for the first half of 2017 the new permanent residents’ figures have not been made public, most recipients in this category were the Filipinos and Indians. In fact, 13 percent of the 296,000 new permanent residents in the year 2016 were nationals of India. In June, Canada launched the GTSP, short for Global Talent Stream Program, which hastens the processing of applications within two weeks and is exempted from labour market impact assessments. The GTSP is particularly beneficial to companies that want to sponsor highly skilled foreign workers. This program, currently, covers ten occupations mainly in IT, electrical and computer fields. The GTSP is, however, applicable only for short-term assignments. Using it, managerial or highly skilled workers can stay in Canada either for 30 days in a year or for 15 days in a six-month period. 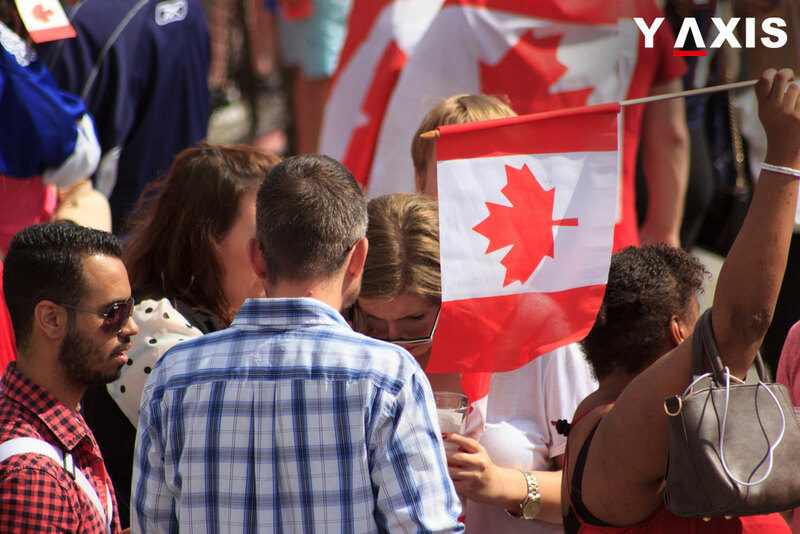 If you are looking to work or settle in Canada, get in touch with Y-Axis, a renowned consultancy for immigration services, to apply for a relevant visa.